We’re pleased to have imported the Bavarian tradition of Wilhelm Schweizer pewter. The spring collection is now available in limited quantities. 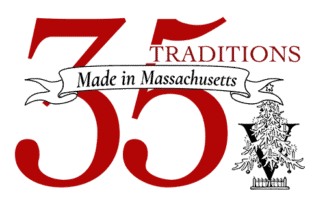 As we celebrate 35 years of Traditions “Made in Massachusetts,” we continue to focus on fine quality, and, of course, Christmas. Merry Christmas from all of us in Sutton! 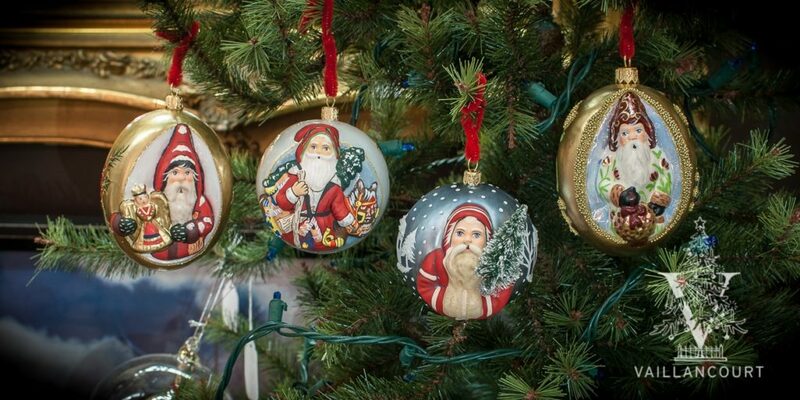 A Central Massachusetts store which is known for its Christmas decorations is now one of the few left in the country. Thanks to Chandler Walsh of Worcester News Tonight for the Christmas feature on us for Charter TV3.